EN • Hey loves I hope this one finds you doing well! This post is about the one and only shirt dress. You certainly know this feeling. It’s June or July or August, the heat is unbearable and there’s no way out. Of course you could take refuge in the overcrowded public pool or crawl into a cold cellar. However, this is not an option for all those who have something to do during the day. So the only solution is to pick a dress that is very light on the skin, and feels like wearing nothing. DE • Hallo meine Lieben, Ich hoffe es geht euch gut! Dieser kurze Post dreht sich um das einzig wahre shirt dress! Ihr kennt diese Situation bestimmt: Es ist Juni oder Juli oder August und die Hitze steht in der Stadt und es gibt keinen Ausweg ihr zu entfliehen. Sogar Zuhause steigt die Temperatur obwohl man vorsorglich versucht hat die Fensterläden geschlossen zu halten und über Nacht zu lüften. Man könnte natürlich ins überfüllte Freibad flüchten oder sich in einem kalten Kellergewölbe verkriechen, aber für all jede die tagsüber noch etwas zu tun haben ist das natürlich keine Option. Der größte Wunsch ist da doch eigentlich ein Kleidungsstück das super leicht auf der Haut liegt, und sich so anfühlt als ob man gar nichts an hat. EN • At first glance, the shirt dress doesn’t look like the lightest option. However, these shirt dresses are usually made of natural materials, such as cotton or linen and therefore feel so super light. 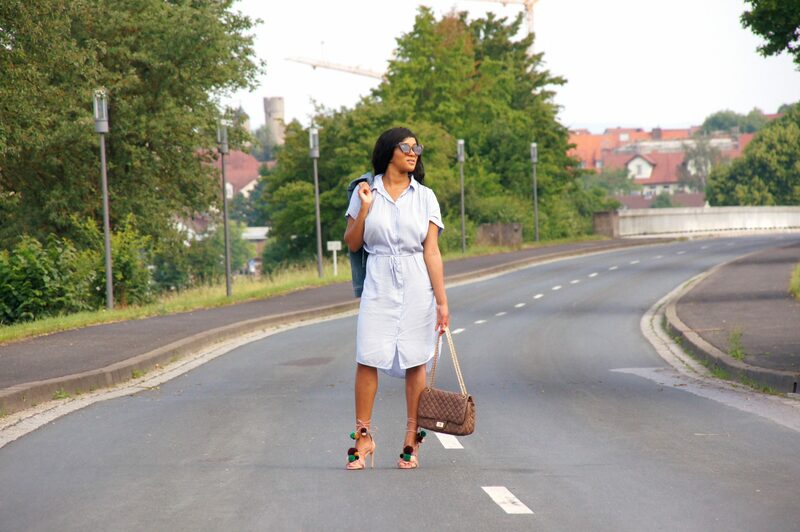 The shirt dress that I wear in the pictures is super comfortable and plays around the body and has therefore become my summer favorite for the hot days. I combined one of my beloved small bags with this dress. DE • Auf den ersten Blick sieht das Hemdkleid jetzt nicht gerade nach der luftigsten Option aus. Allerdings sind diese Kleider meist aus Naturstoffen sprich Baumwolle oder Leinen und fühlen sich daher so super leicht an. 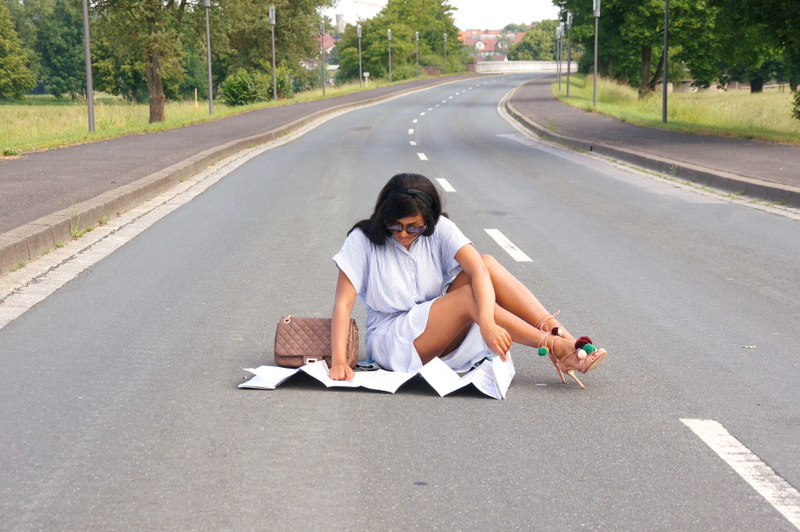 Das Shirt Dress das ich auf den Bildern trage, ist luftig und umspielt den Körper. Deshalb ist es zu meinem Sommerliebling für die heißen Tage geworden. Natürlich habe ich dazu wieder eine kleine Tasche kombiniert. Shirt dresses are fabulous for the summer months!! I’ve learned that they are so versatile even when it gets colder as a duster too!! You’re so right! you can use them in many situations. I love a good shirtdress!! This one is so flattering! I like the little pompons on you heels, look adorable. I am always very careful about this trend since it’s quite easy to get the shirt too short, but yours seems perfectly fine. 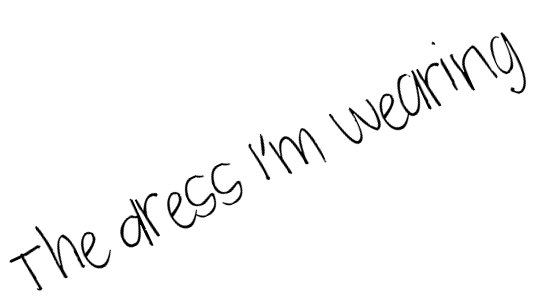 I am a shirt dress lover too ! I love how you paired the dress ! The shoes are so nice ! Hey Alex! I am happy to hear that you like the look! Got to love a shirt dress – they’re effortless and gorgeous!!! Stunning dress! I really loved this post! Haha well, I have to thank my sandals then 😉 I am super happy that you liked the look! I love a good shirt dress too! This one looks so comfy and cute! I love a good shirt dress and this one is gorgeous on you! Shirt dresses are so chic! Love how you styled them with these fun shoes!